Being a housewife with no house help means I have to do every single household chore on my own. I practically don't have any time left for myself. Thank goodness, BDJ came up with a box filled with multitasking beauty products that help make prep time a breeze! 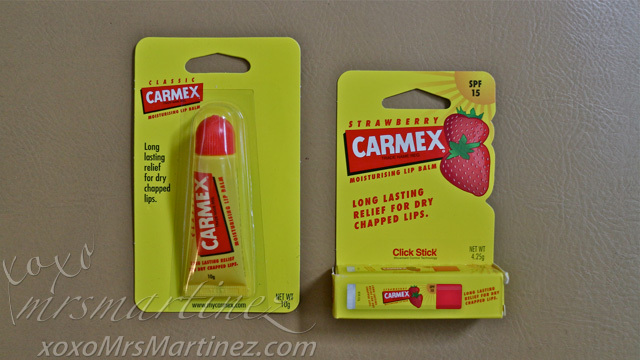 The unique formula of Carmex moisturizing lip balm helps soothe, moisturize and relieve dry, chapped lips caused by environmental factors resulting in soft, healthy-looking lips. shades giving you many options to choose from. 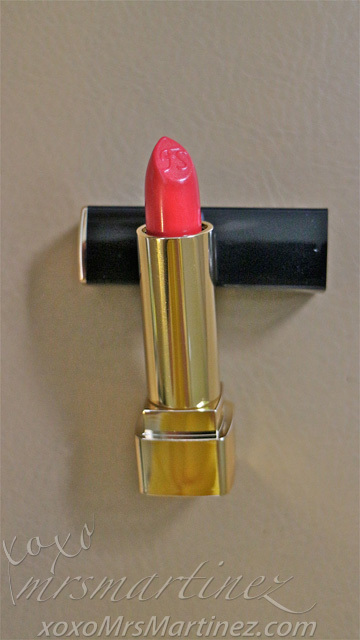 I can wear Carmex moisturizing lip balm alone in the morning before I drive my daughter to school or I can top my lips with a beautiful shade of red lipstick from FS Luscious Lipstick to brighten up my day. Think Domesticated Diva! Canmake nail polish has a quick-dry formula so there's no need to wait long for it to dry. Being away from my daughter is tough on this mama. I figured this out when I attended an event held in a salon just 5 minutes away from our place earlier this week. 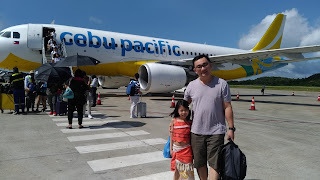 While I was enjoying a little me time, my mind kept wandering off and could not really concentrate on event itself. With a quick dry nail polish, I think I can manage to apply it on my own and not worry about my daughter. A trip to the salon can wait, maybe when she is old enough to experience mani-pedi too! Cetaphil Gentle Cleansing Bar is specially designed for dry, sensitive skin. It leaves your skin feeling soft, smooth and hydrated. It cleanses without irritation or dryness and moisturizes as it cleans to leave skin restored of its natural protective oils and emollients. 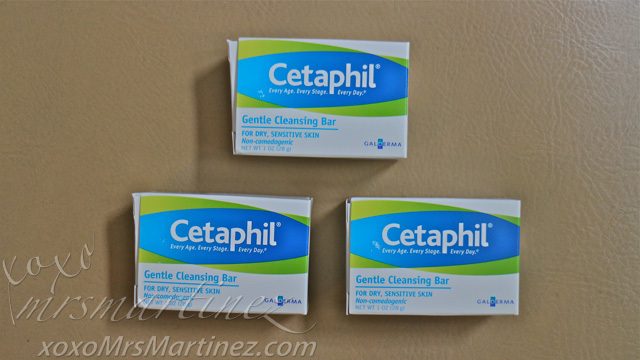 Cetaphil Gentle Cleansing Bar is available in 127g for only Php 441. This set of Dove Oxygen & Nourishment Shampoo & Conditioner has Oxyfusion technology gives you soft, nourished hair plus 95% more volume designed for Filipinas with dry, flat hair. 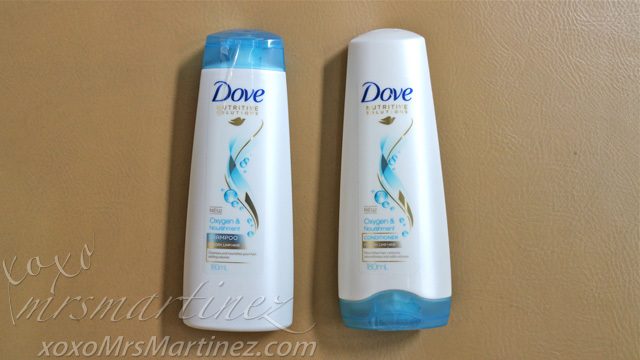 I see Dove Oxygen & Nourishment shampoo and conditioner everywhere ; ) It's must be a sign that I should try them out soon! Celeteque Cleansing Oil has Dual Vitamin Regenerating Complex that promotes healthy tissue regeneration. This double-duty skin cleanser also helps firm skin and reduce fine lines, wrinkles and pigmentation. V10 Plus Serum comes in 10 variants that will enable you to find what's best for your skin need. May it be dry, oily, acne-prone skin, suffering from aging, fine lines and wrinkles, V 10 Plus has the right solution for you. Benefit They're Real Mascara lengthens, curls, volumizes, lifts & separates lashes. It contains jet black, long -wearing formula that won't smudge or dry out, perfect for a quick and easy , day time to night time look. I read so many rave reviews about Benefit They're Real Mascara! It's a perfect time to gave it a try and write a review, don't you think so?! That's this month's BDJ Box. It's definitely better than the last one. 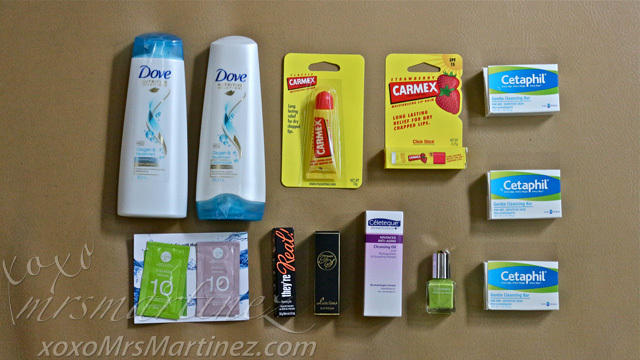 I can't wait to see what's inside BDJ Box August 2015! 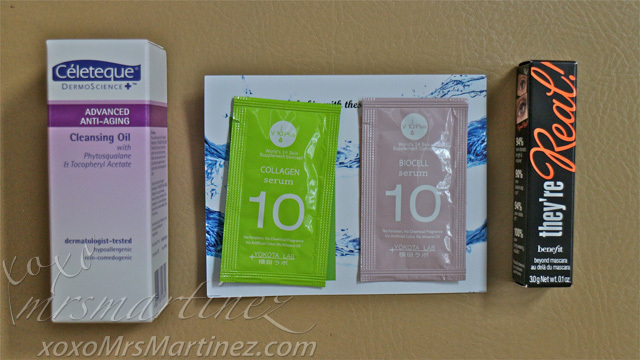 BDJ Box subscriptions: 1 month (Php 580), 3 months (Php 1700) or 6 months (Php 3,300).